Organic Blunt Wraps Organic Blunt Wraps - Green Lomboy Blunt Cones - 4" 5"
Previous Organic Blunt Wraps - Brown Lomboy Blunt Cones - 4" 5" NextOrganic Blunt Wraps - Green Cacao Blunt Cones - 4" 5" 8"
Organic Blunt Wraps - Green Lomboy Blunt Cones - 4" 5"
Select Wrap Size 4" 5" 5"
Alternative Blunt Cones with Bamboo Tips. These Blunt Cones are Hand Rolled. We Sell only High Quality Leaves. 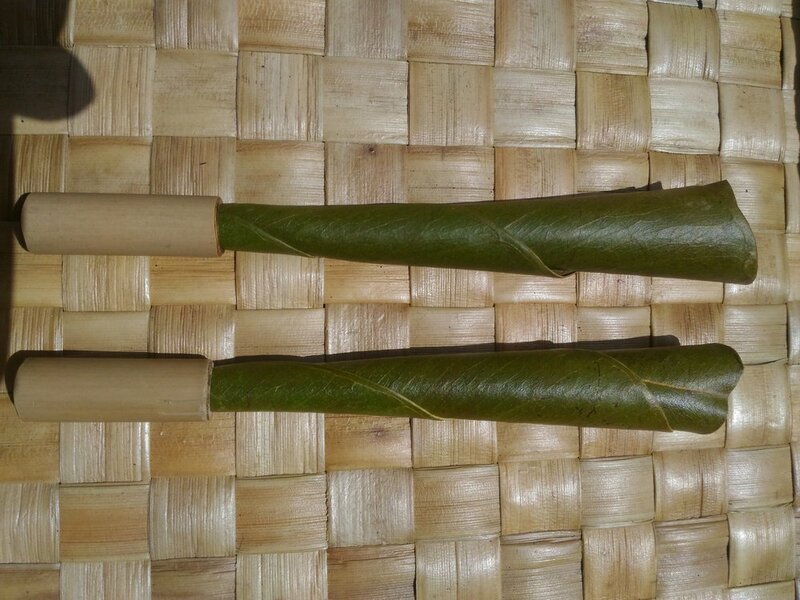 They Feature a Bamboo Tip which helps keep the Blunts Tight, Provides a Solid Mouthpiece and Eliminates Soggy Ends to your Blunts. 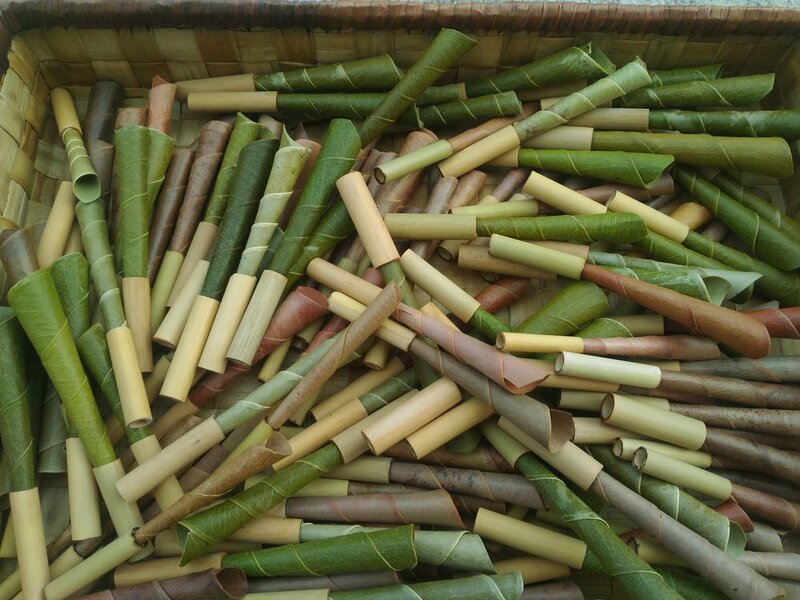 The Bamboo Tips are Reuseable and can be cleaned with a water/vinegar solution. They will last up to 6 months to 1 year if taken care of properly.